Previously listed without the house. Unique opportunity to own a piece of Texas. The 3 bedroom home is nestled on top of a hill with phenomenal views and includes a barn. 50 beautiful unrestricted acres of raw agricultural exempt land with access from a gravel road. Family recreation, hunting, fishing, or a place to bring your horses and livestock. Water and electric on-site. Willing to separate 39 acres into 13.7, 13.8 and 11.4-acre tracts. 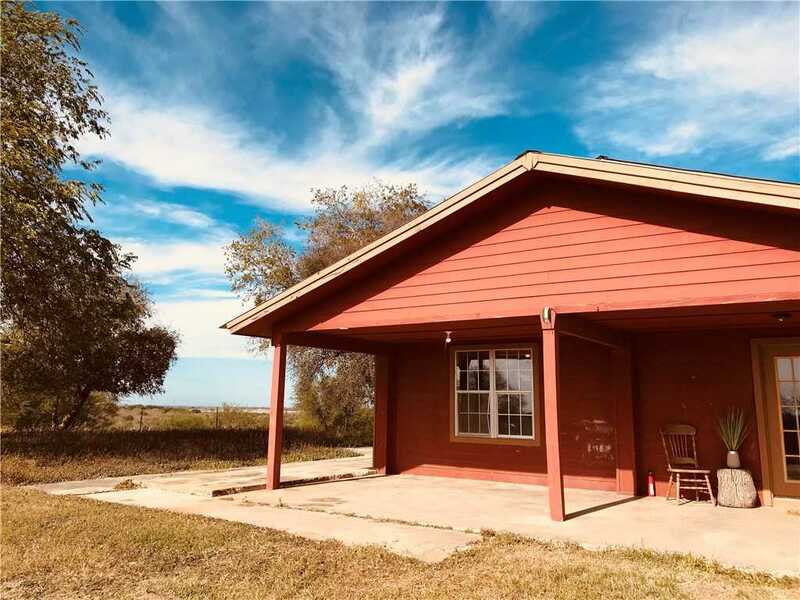 Please, send me more information on this property: MLS# 5659726 – $575,000 – 415 Tower Rd, Lockhart, TX 78644. I would like to schedule a private showing for this property: MLS# 5659726 – $575,000 – 415 Tower Rd, Lockhart, TX 78644.